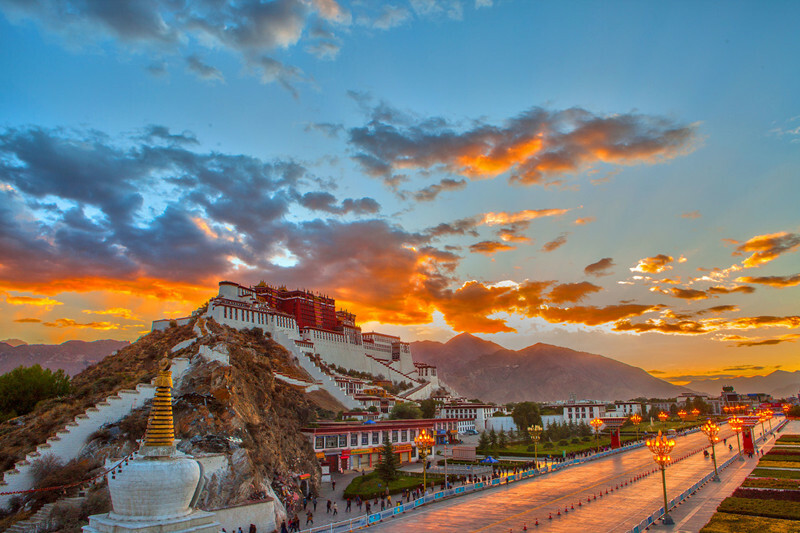 At the altitude of 3658 meters, Lhasa is the holy land of Tibetan Buddhism, also famed as ‘the Sunshine City’ for its annual sunshine time. 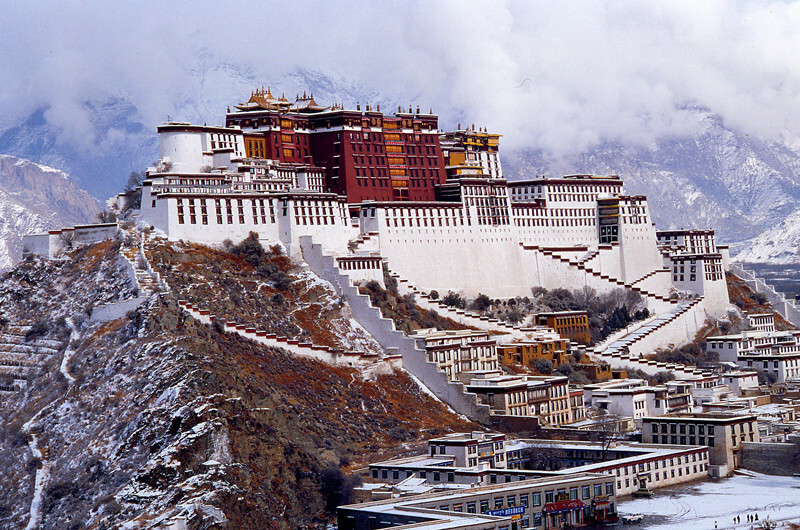 Lhasa is not only the capital city of Tibet Autonomous Prefecture, but also the political, economical, cultural and regional center of Tibet. 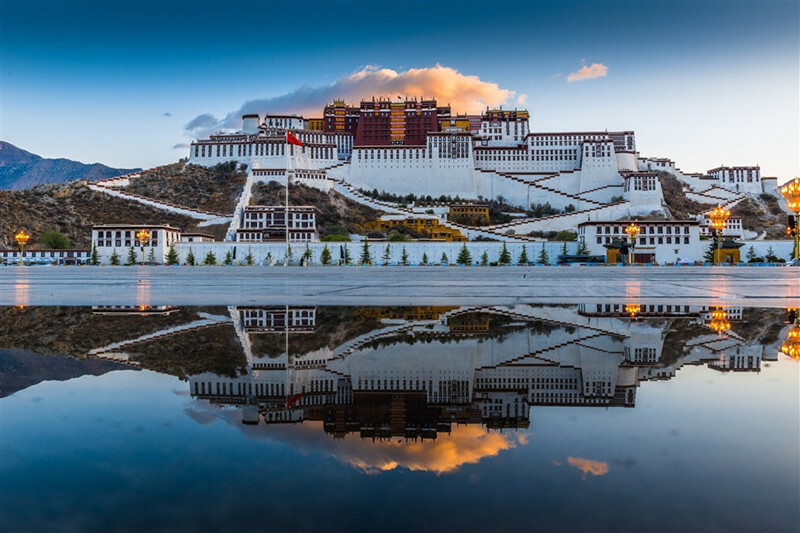 ▪ Potala Palace: As the landmark of Lhasa, Potala Palace can be regarded as the most imposing and magnificent palace at the highest altitude in the world, which is the most brilliant symbol of Tibetan culture. ▪ Namtso Lake: one of the three holy lake in Tibet and the large lake at the highest altitude in the world. 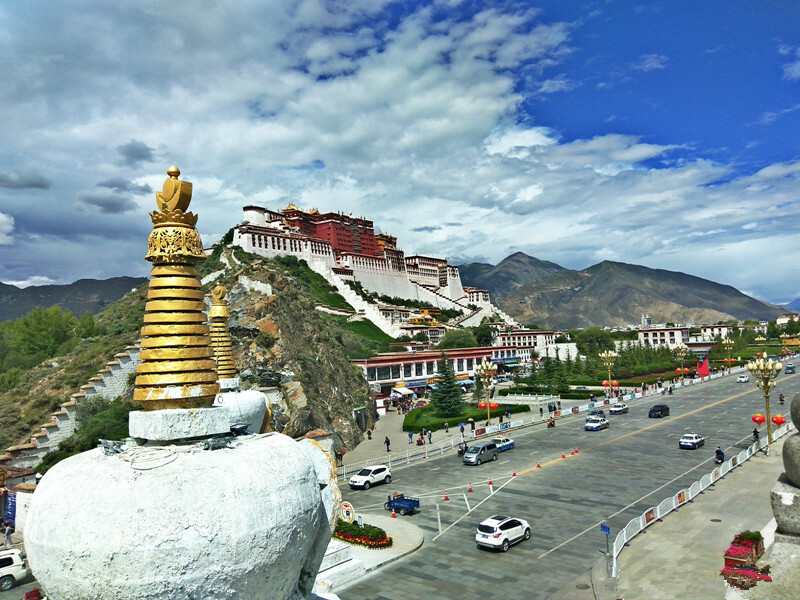 ▪ Jokhang Temple: Known as ‘the eye of Tibet’, it is the activity center for important Buddhist ceremony. ▪ Barkhor Street: the most famous circumanbulation and commercial center. 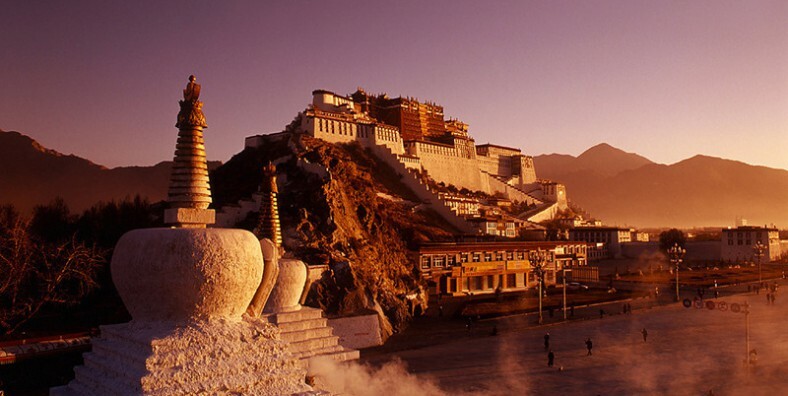 ▪ Sera Monastery: one of the three top monasteries in Lhasa and the most famous ceremony of debating Buddhist scriptures in Tibet is held here.